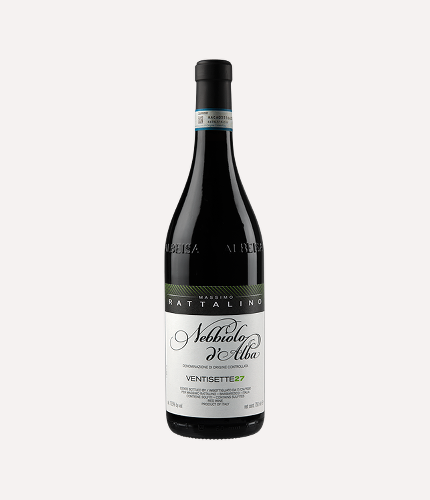 AREA: the vineyards are now twenty-five years old and are situated in the municipalities of Treiso and Barbaresco at an altitude of between 250 and 300 metres above sea level. ALCOHOL: from 13% to 14% by Vol., depending on the vintage. SUGGESTED FOOD: Perfect with meat terrines, tajarin with sausage sauce, stew. The soil is clay and calcareous with a good sand content facing South-West. The vinification is in stainless steel vats with the emergent cap system and maceration on the skins for between ten to twelve days. Fermentation temperature is controlled and kept at around 25 to 27° C. The malo-lactic fermentation occurs at the end of the fermentation and after drawing off. The ageing is for seventeen months; some of the must is aged in ten large Slavonian oak barrels and the rest in five stainless steel tanks. Follow two years in bottle. The color is ruby red with garnet highlights. The flavor is dry, austere and elegant. The nose contains notes of violets, dog rose, aromatic herbs and sweet spices. The wine is dry in the mouth, with full body and a very long finish.